Our team meeting in Hannover begins now! We’ll have one week of continuous CrossCode development! 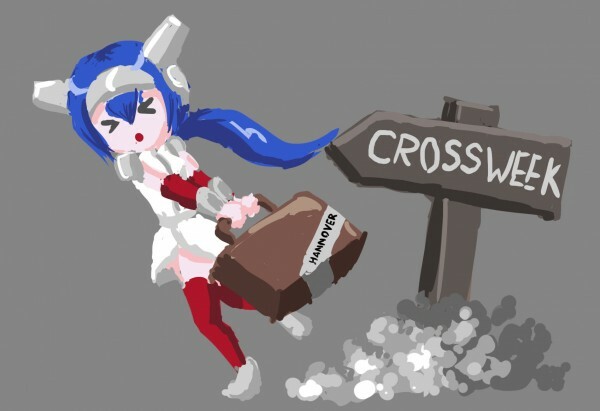 This article was posted in CrossCode, Other Stuff. Bookmark the permalink.